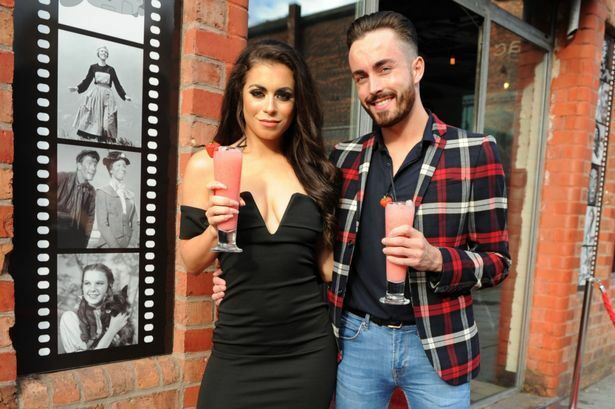 Celebrities and Liverpool VIP’s got a red carpet welcome as they attended the highly anticipated launch of Arthouse Bar & Pizzeria. Arthouse is Signature Living’s latest and most exciting opening with the movie themed bar celebrating everything we love about movies. Situated in the heart of the Ropewalks district, Arthouse is at the centre of all the action on Seel street, sandwiched between FACT and Heebie Jeebies, making it a prime city centre location. A Marilyn Munroe impersonator was on hand to dish out a selection of cinema-style classics such as ice cream, mini hotdogs, pizza slices and popcorn in an impressive nine different flavours. As old black & white movies played in the background, guest enjoyed a selection of cleverly crafted cocktails such as Charlie ChapGIN, Marilyn Munroetini, Cherry Grand and a Lizz Taylor Fizz which all came beautifully presented. 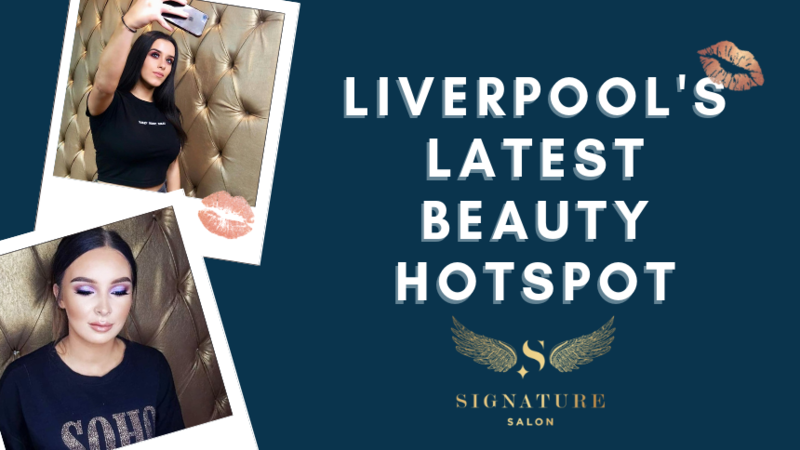 Liverpool celebrities who turned out for the spectacular launch included Katie Salmon from Love Island, Hollyoaks actor David Kennedy and Big Brother contestant Mark Byron to name a few who all enjoyed the masks which were on offer and the fun photo booth complete with fancy dress. 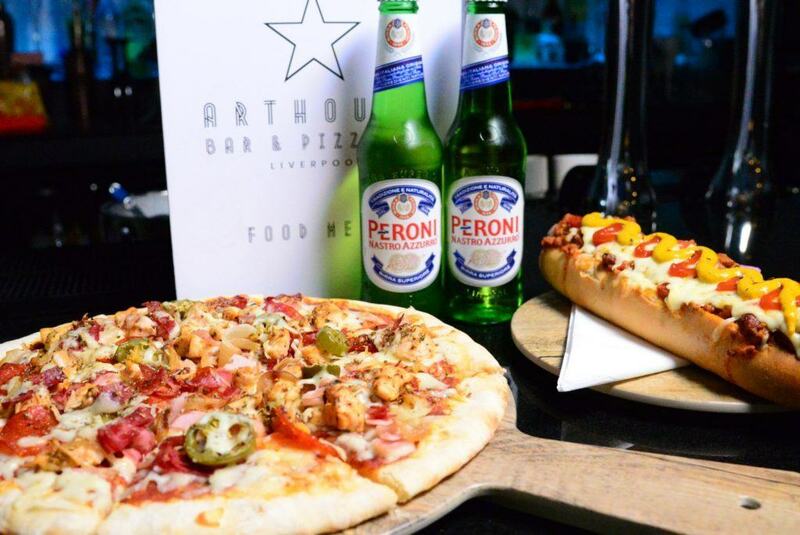 The launch of Arthouse Bar & Pizzeria is a just a taste of what’s to come from Signature Living as the hotel aspect of this development is due to open in just two weeks’ time. 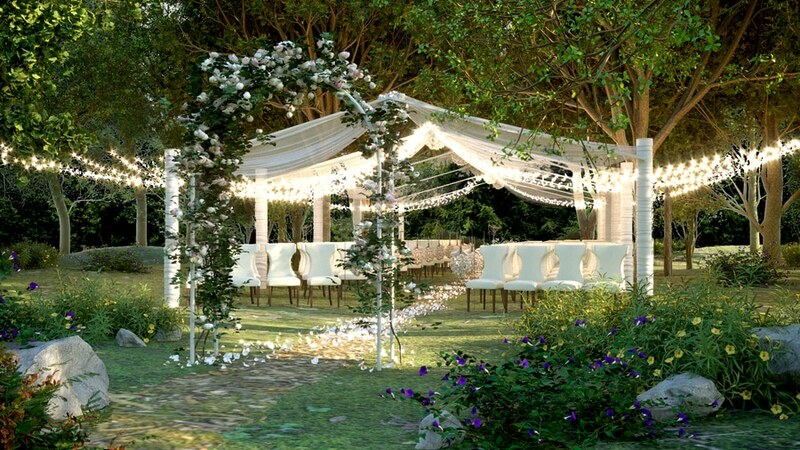 Arthouse Hotel will continue the movie theme with a number of exciting rooms and suites, perfect for groups and large parties looking for a luxury stay with a difference. Room themes are strictly under wraps but we can promise you some of your favourite films will be coming to life, just like one of our most popular apartments within the Signature Living Hotel, The Bond Duplex. Signature Living’s Danny Kenwright said: “It was fantastic to see the city’s celebrities and hundreds of guests turn out and enjoy the brilliance of Arthouse Bar. 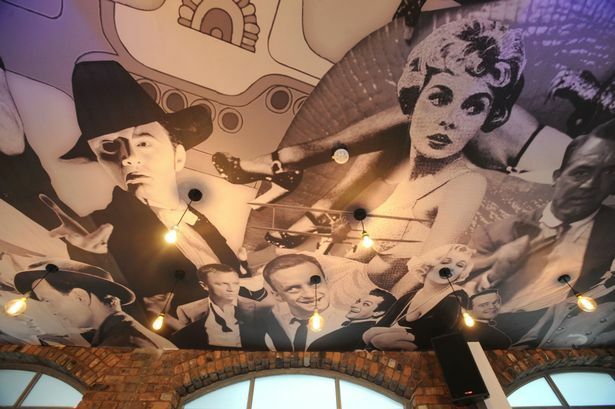 “The idea behind the Black and White movie theme was to really celebrate the history of the building and appreciate the connection with FACT cinema which is just opposite our site. Arthouse will be open from 6pm until 2am on Thursdays, Fridays and Saturdays with last entry being at 12pm. We’d like to thank everyone for coming to the launch of Arthouse and we can’t wait to open to doors to Arthouse Hotel in the coming weeks. 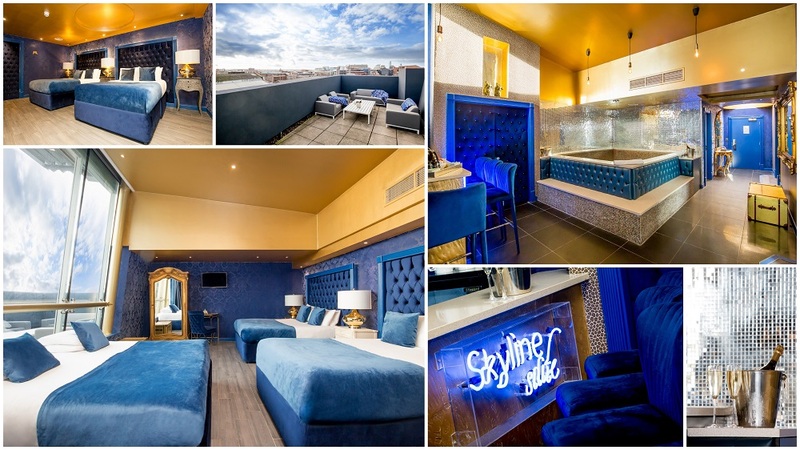 Why Stay with Signature Living During International Beatleweek?